The theme of conspiracy is central to Machiavelli's writing. His work offers observations and analysis of conspiracy as part of the armoury of the Renaissance politician. Surprisingly, the theme has not yet received the attention it merits. This volume corrects an interpretation which reduces Machiavelli's position to one of censorious observer of conspiracies. 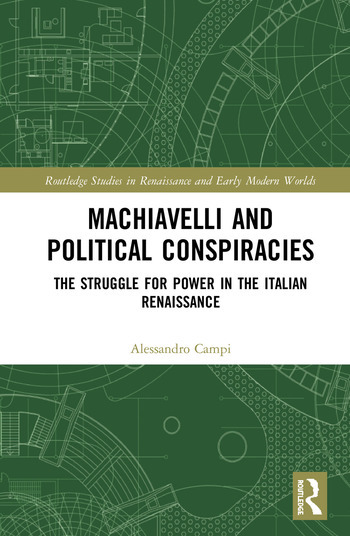 Quite to the contrary, as Campi demonstrates, Machiavelli developed an anatomy of conspiracy and provided a practical manual for coup d'état" and violent seizure of power. Alessandro Campi is Professor of Political Science at the University of Perugia, Italy.